For all the girls who love to wear black, especially in winter, i feel you! 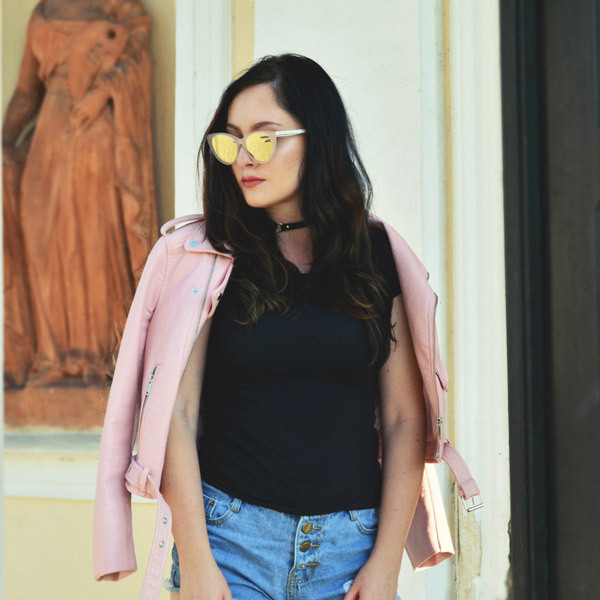 Color isn't for everyone and in fact, most times, neutral and black shades result in the chicest outfits. So, to all the color minimalists out there, dont hold back!! Sometimes you may get flak for wearing head-to-toe black, but hey, just because you're wearing dark color doesn't mean your outfits needs to be boring! There are a lot of things that can spice up your whole look. I choose a camel coat, that is a big YES when it comes to fall wardrobe essentials, dark red lipstick and a dark red nail lacquer. I just love black, its my favourite color. And dolls, i just love this camel coat. Its super soft, cozy and warm. 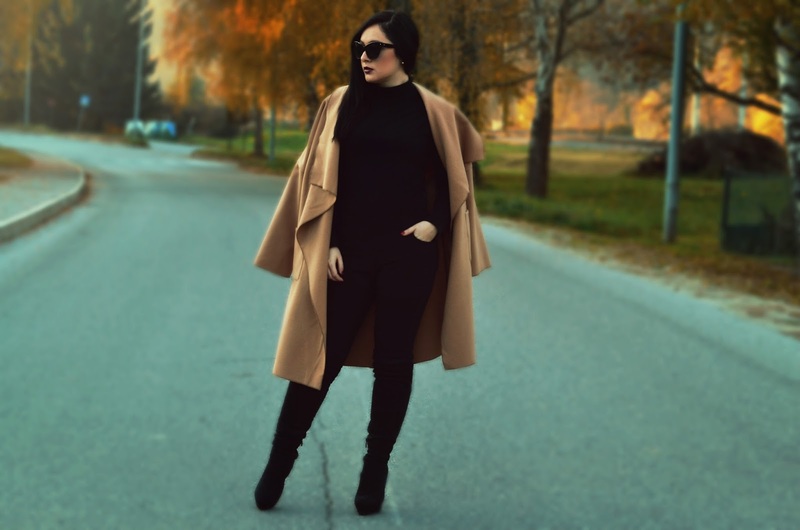 You can get it here for just 35$ click CAMEL COAT.